I love this quote, it is so beautiful and true! Thank you for this. It is very true. very appropriate post for life and anyday! Beautiful quote. How true it is! i love this quote! its so true :) simply beautiful. thanks for sharing! 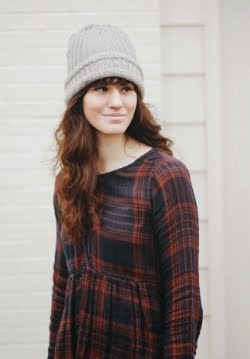 You should check out Freerangechic.com on FB and look at their Spring sneak peak collection. All very vintage inspired. that is beautiful, thanks for sharing it! ps--I'm hosting my first giveaway, come see!